Your donation to the Christmas Gift Fund will help every child in Compassion’s program receive their very own special gift this Christmas. 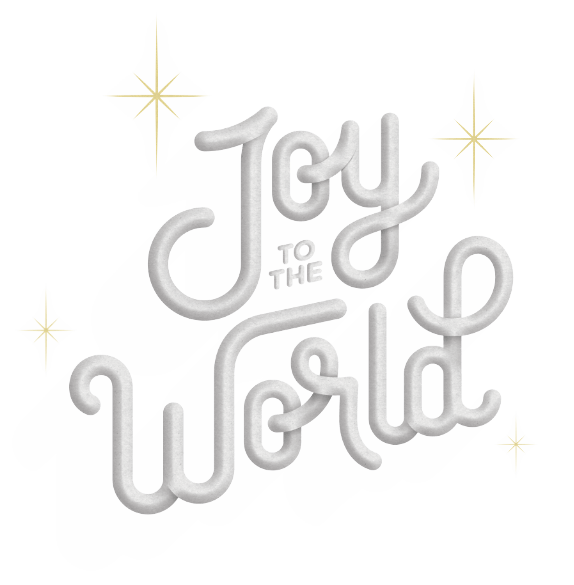 Jesus is the greatest gift of joy and peace; share the wonderful news of Jesus’ birth in your Christmas letter. What Gifts do Children Get at Christmas? Each year over 1.9 million children in Compassion’s programs are given their very own Christmas present through the Christmas Gift Fund. For some children, it’s the only gift they’ll receive. Take a sneak peek at some of the presents children unwrap at this special time of year. 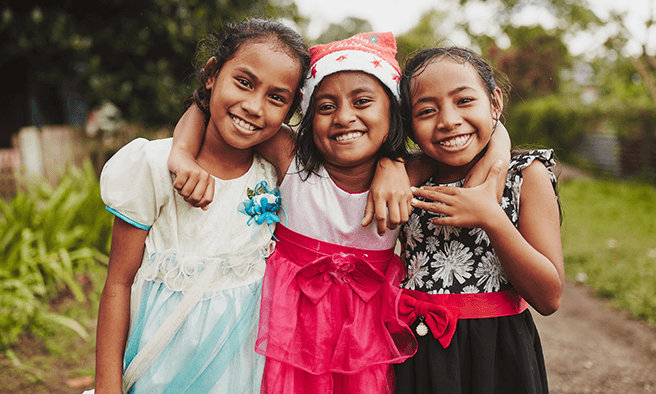 3 Things to Make Your Christmas Letter Extra Special It’s that exciting time of year again – time to write a Christmas message to your sponsored child! Need some inspiration? We’ve got you covered! Change a life this Christmas with the gift of sponsorship. Given along with the good news of Jesus, imagine the joy your gift of sponsorship could bring! By giving your gift and sending your Christmas letters before 15 October, you’re giving local staff the best chance to prepare Christmas celebrations for Compassion assisted children. And when you’re bringing joy to more than 1.9 million children registered at over 6900 child development centres around the world, it’s best to get in early! Will my donation go directly to my sponsored child? Your donation to Compassion Australia’s Christmas Gift Fund will go towards helping every child registered with the Child Sponsorship Program and every mother and baby registered in Child Survival to receive a Christmas gift, including those who are registered but not yet sponsored. Because it would be unfair if some children received gifts and others did not, donations to our Christmas Gift Fund are pooled internationally and distributed to purchase a special, age-appropriate Christmas gift for each Compassion assisted child. If I donate to Compassion’s Christmas Gift Fund, what will my sponsored child receive? Gifts may include clothing, blankets and bed-linen, toiletries and, of course, a range of toys. 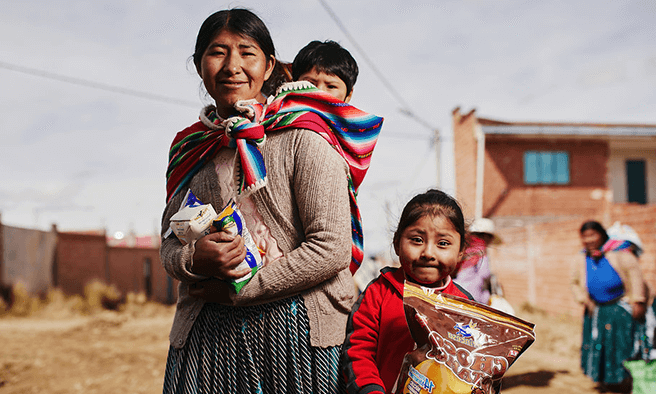 Wherever possible, our church partners in the developing world purchase the gifts within their local communities, encouraging local businesses and boosting the local economy. All Compassion assisted children are encouraged to write to their sponsors to thank them for their Christmas gift and let them know what gift they received. You are also welcome to ask specific questions regarding the gifts next time you write to your sponsored child. Although $30 is the recommended amount to ensure that each child receives a suitable gift, you are welcome to donate more. By giving more, you increase the value of every child's gift once financial donations are pooled, and assist those sponsors who are unable to contribute. This is one of the most special times of the year for the children as for many, Christmas is the only time they receive gifts. How do I send a Christmas message? You can write a Christmas message online. Just log in to ‘My Account’ and you will find a Christmas letter template. Simply type your message, and we’ll do the rest! Write your letter before 15 October to ensure it reaches your sponsored child in time. If you miss this date, please still write a letter. We will do our best to get it to your sponsored child as soon as possible. Your Christmas letter is a great opportunity to share Christmas joy with your sponsored child and their family with a short, warm message. Wish them a happy Christmas, encourage them to remember Jesus’ birth, share a prayer or a favourite passage of scripture. Share a little of your own Christmas plans or encourage your sponsored child for the coming new year. Your words are important, and the fact that you’ve taken the time to send your letter means so much. Can I still send a letter if I don’t have access to ‘My Account’? Compassion Australia PO Box 1 Hunter Region MC NSW 2310. A Saviour has been born to you; he is the Messiah, the Lord.